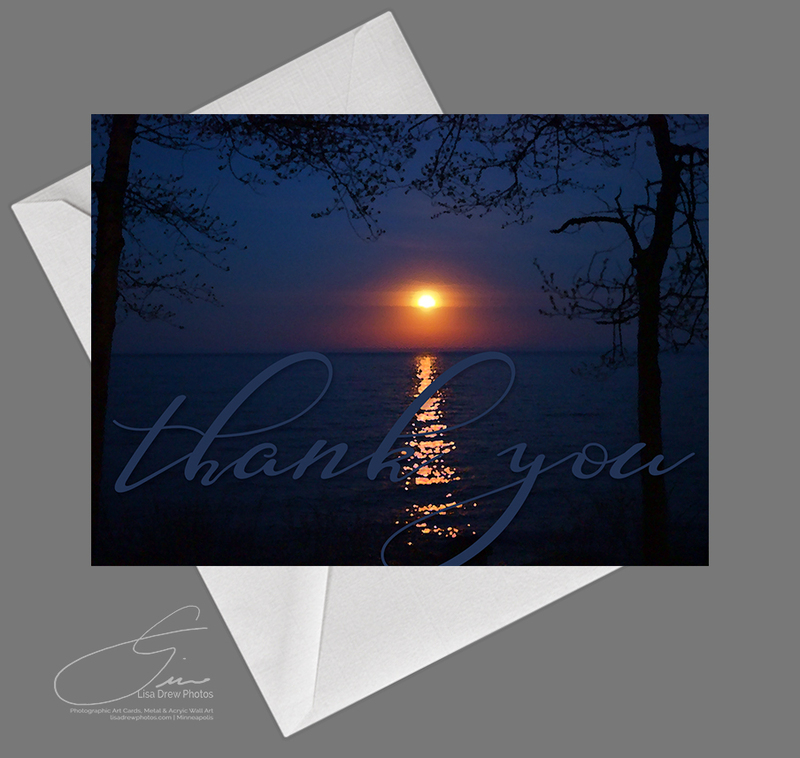 Say ‘Thank you!” with this beautiful card photographed on Lake Superior in Twin Harbors, Minnesota. While on a spring retreat, a breathtaking moonrise appeared over the mother lake. 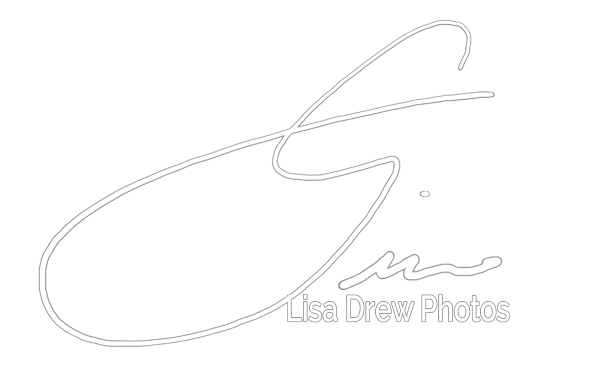 This image is the result. 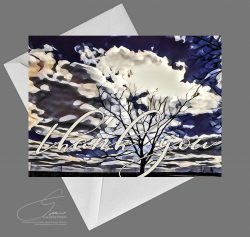 Produced on Watercolor paper in a pack of four 4×5 folded cards with premium watercolor envelopes. 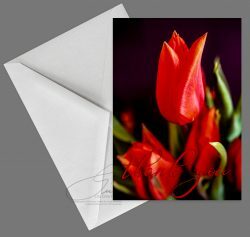 Also available as a single card. 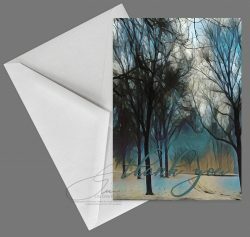 Contact me for customization on the inside on packs of 25 cards. 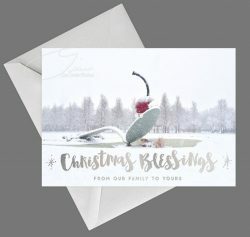 Say ‘Thank you!” with this beautiful card photographed on Lake Superior in Twin Harbors, Minnesota. While on a spring retreat, a breathtaking moonrise appeared over the mother lake. This image is the result of my photograph.